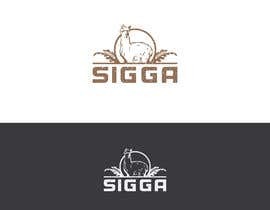 The logotype should be "old style". 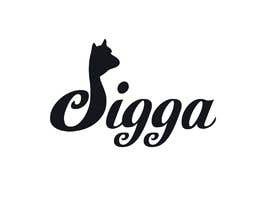 Easy to print on cloths (embroider) and work in large and small size use (from businesscards to larger banderols). 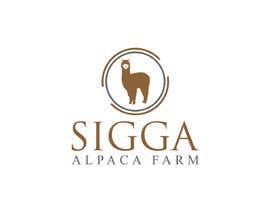 The name of the farm should be included "in" the logo or on the side and would be nice if the logo were able to be with/without the farm name. 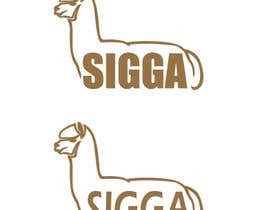 Not sure about this - but that is my initial thought. 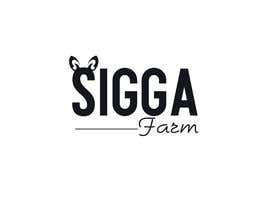 Since its and old farm - we want that to show in the logotype so no spaceage nasa type of logo. 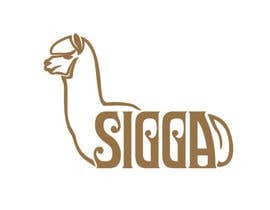 The logo should be provided in vector to be able to scale with all layers etc intact if so if we need to tweek in in the future we should have the possibility to do so. 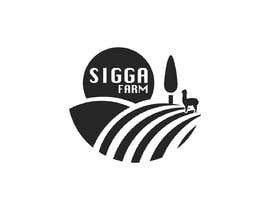 When we pay for the designs we will have full copyright of the designs provided. 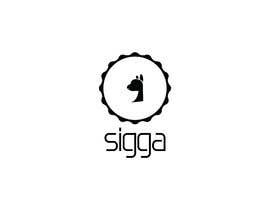 We will probably need more help in the next year with webgraphics etc. 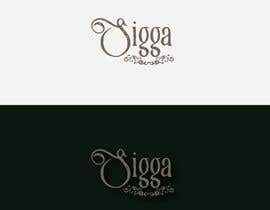 Looked at your previous work - really nice! 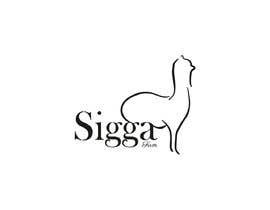 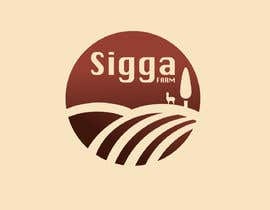 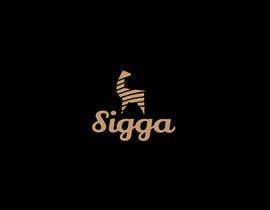 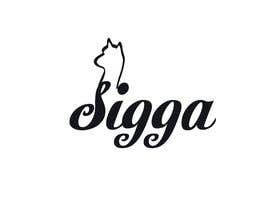 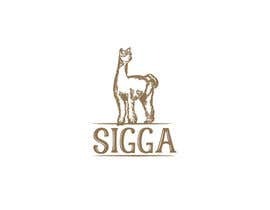 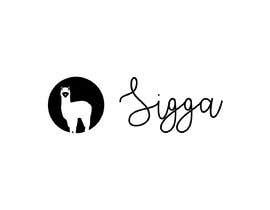 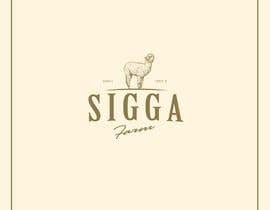 The name of the farm is Sigga (you can check the old logotype included). 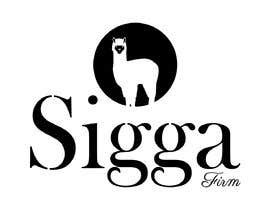 Also - google alpaca to get a feeling for the animals we breed :) Good luck !